SONM (Supercomputer Organized by Network Mining), the universal fog supercomputer powered by blockchain technology, has announced its Initial Coin Offering (ICO) has successfully reached its $42 million USD cap with 8774 participants, closing just four days into the sale which commenced July 15, 2017. SNM tokens are now listed on Chinese exchange HitBTC and EtherDelta, a smart-contract based exchange platform. SONM’s ICO included a progressive bonus structure for the first 80% of tokens sold. 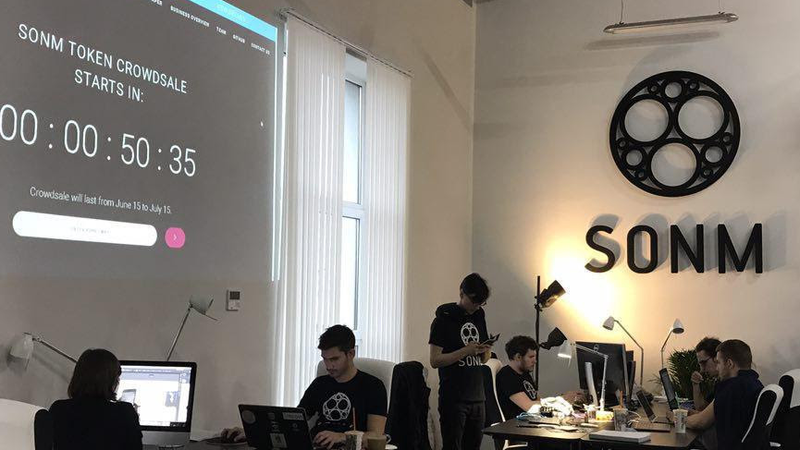 The funds raised in the crowdsale will be distributed as follows: 33% is reserved for marketing promotion, market growth, community, and expansion; 30% for research and development including team expansion, and advisers; 20% for the original SONM team; 7% for complementary technologies; 6% for technology infrastructure; and the remaining 4% for other indirect costs such as legal and office expenses. SONM’s Board of Advisors includes Lisk CEO and President of the Lisk Foundation Max Kordek and former Coinsetter and Cavirtex CEO Jaron Lukasiewicz, and ChronoBank CEO Sergei Sergienko. 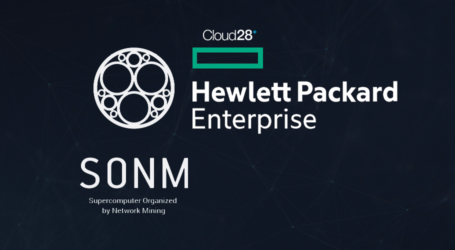 By hybridizing fog computing with an open-source PaaS technology, the SONM platform will offer a full range of services, including app development, scientific calculations, website hosting, video game server hosting, machine learning for neural networks, video and CGI rendering, augmented reality location-based games, and video streaming services. 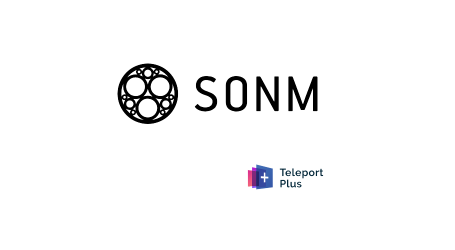 SONM also provides miners the ability to gain tokens efficiently by conducting calculations for all members of the network. Smart devices located anywhere in the world are able to participate in the fog network and sell computing power peer-to-peer through the SONM Application Pool. 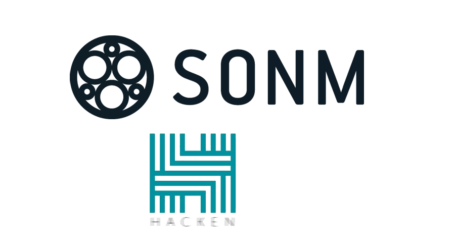 More information is available on the SONM whitepaper. “SONM is delighted to announce the spectacular success of the ICO. We humbly thank our community for its support and participation in the ICO which raised over $30 million USD in the first 24 hours and went on to reach its cap within just days of opening."